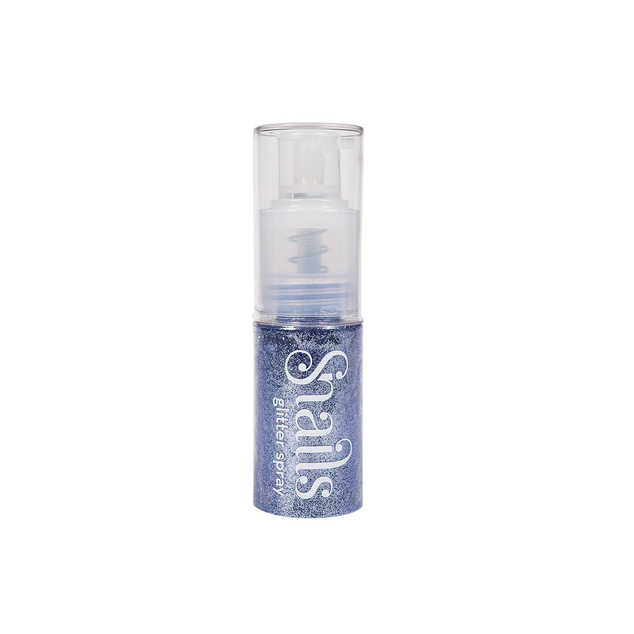 Snails Body & Hair glitter is a safe way for little ones to spray on a variety of body glitters without making a mess! It is quick, fun and of course, child-friendly. The world’s first 100% European made water soluble nail polish that is easily washable and made especially for little ones — with no harmful chemicals or toxic substances. Now you can rest easy that dress-up and imaginative play stay safe, simple and sustainable! Snails are FREE of: FORMALDEHYDE, DIBUTYL PHTHALTE (DBP), TOLUENE, FORMALDEHYDE RESIN, PARABENS AND CAMPHOR! Time for little ones to explore exciting cosmetics with the world’s safest nail polish. SNAILS Kids range will delight imaginations with over 30 vibrant colours, each with a glorious high quality gloss and deliciously gentle fragrance. But the beauty of our custom-formulated children’s nail polish extends beyond skin deep. Despite the name, Snail Kids products are also popular among women who prefer a washable nail polish that doesn’t contain toxic chemicals. You can buy SNAILS with absolute confidence because every polish is 100% European made. This means we satisfy the world’s strictest cosmetics laws. Our children’s nail polish is lovingly made using our revolutionary three–ingredient formula. With SNAILS Kids nail polish there are no harsh harmful chemicals, so there’s no risk. Just genuinely natural nail polish that is safe for girls of all ages to enjoy.